Rohan Bopanna is a world renowned Indian name when it comes to tennis playing. He is a professional tennis player who brought pride and honor to his beloved country, India. He plays in both singles and doubles category. He is very clever and energetic when he is in the court playing. This is the reason why he has grabbed the international spotlight of tennis playing. Sources of Income: Needless to say, his huge amount of money comes from his successful professional career in tennis. He has been playing tennis and representing India in a number of international tennis tournaments, where he is gaining a whopping amount of money. In fact, Forbes India reported that his earnings reach as much as Rs 1.92 Crore. 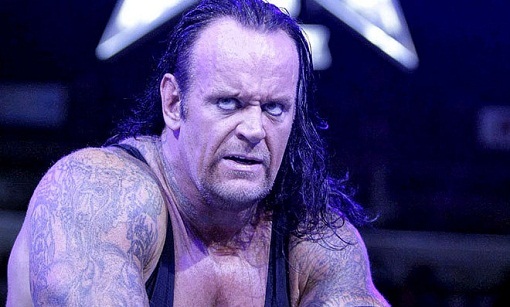 He has a career prize money of $2,635,015. Marital Status: Way back in the year 2012, he tied the knot with his long time girlfriend, Supriya Annaiah. Their wedding ceremony was held in Coorg, which happened to be Rohan’s hometown located in the south part of India. Height/Weight: He stands 6 feet and 3 inches, and weighs 86 kilograms. 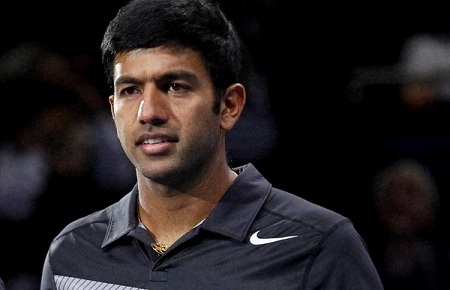 Rohan Bopanna was born and raised in the beautiful city of Bengaluru in the Indian state of Karnataka. He is the son a coffee planter father and a plain housewife mom. His father is named M. G. Bopanna, while his mother is named Malika Bopanna. His father is such a big influence in his tennis career. At the very young age of 11, his father persuaded him to practice playing tennis. However, tennis was not yet his main focus at that time since he also enjoyed playing football and hockey. But the moment he reached the age of 19, his strong sports interest fortunately diverted to tennis alone. His inspiration in the world of tennis is none other than the former ranked number 1 professional tennis player in the world, Stefan Edberg, who came from Sweden. Right after representing his beloved country, India, in the Davis Cup that happened way back in September 2002, Rohan Bopanna decided to take the path of a professional tennis player. It started in the year 2003. From that year on, he has constantly joined a lot of international and national tennis tournaments. In the year 2006, he participated in the Australian Open, French Open, and Wimbledon. It was in the year 2007 when he established himself as the best Indian tennis doubles player, right after his excellent performance in the 2007 Hopman Cup. Together with his tennis partner, Eric Butorac, Rohan captured the championship title in men’s doubles category during 2008 Countrywide Classic held in Los Angeles, California. In the following year, he participated in SAP Open held in San Jose, California along with his tennis partner, Jarkko Nieminen. In 2012, he participated in the Australian Open, but failed to clinch the championship title. In the year 2013, Rohan made India even prouder after getting the number 3 position in the world’s ranking for tennis in doubles. At present, he is in the 17th place of the world’s rankings for doubles in tennis.